For the best Utah lodging deals and packages, Mountain Luxury Lodging is the place to go. Our rentals are perfect for romantic weekend getaways, family adventures in Utah, Utah corporate retreats, and everything in between. Find the perfect Ogden Valley lodging with Huntsville, Utah and Eden, Utah vacation rentals. We love our guests, so we also offer a variety of concierge services for a full-service vacation. 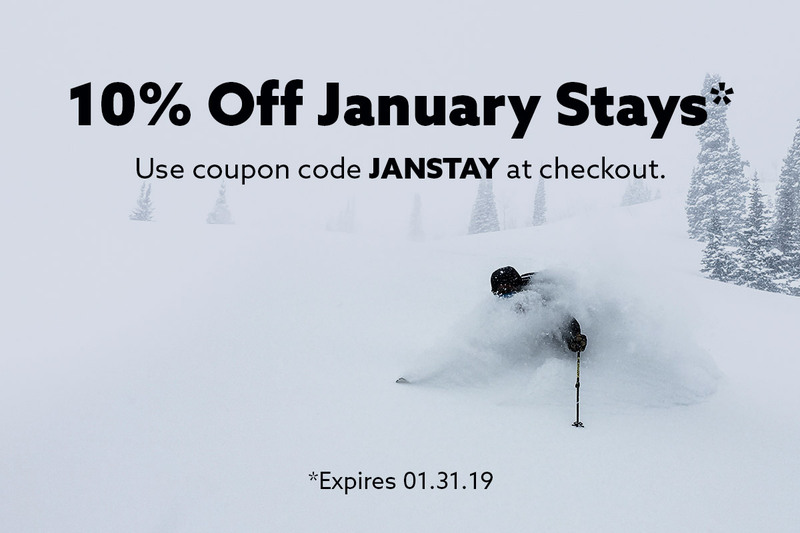 Enjoy a shuttle to and from Snowbasin Resort, in-room massages, grocery and liquor delivery, discounted Snowbasin lift tickets, and much more! Check out all of our vacation rentals here.